The Army Corps of Engineers paid more than $2 million for a half-built facility in Afghanistan that it has plans to complete, according to an Aug. 25 Special Inspector General for Afghanistan Reconstruction report. In 2012, a Kandahar Airfield Infrastructure Planning Board official proposed construction of a command and control facility at Camp Brown to support missions in southern and western Afghanistan. The USACE awarded the contract for the facility in June 2012, and the facility was supposed to be completed by July 2013, SIGAR says in the report. 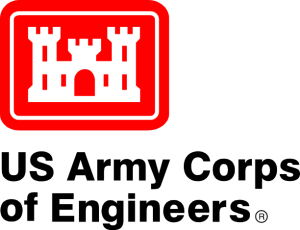 From November 2012 to August 2013, USACE sent more than a dozen letters to the contractor pointing out issues with the work site, including safety hazards, poor quality and lack of timely design submittals as well as construction schedule slippage, the report says.